Miss Heather Small is still on tour. 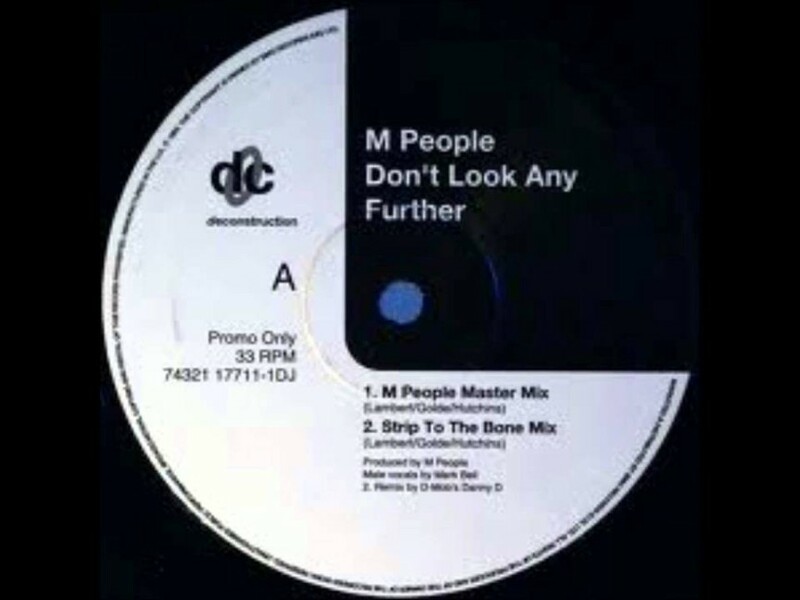 The voice of M people is still a favourite of mine. Watch her singing one of the greatest hits of M People. on her 2016 Proud Tour, in Scotland.